1. Refined and cool, the combination of virtual and objective, static and dynamic, which in a certain degree echoes each other, you will find warmth within the accuracy. 2. Details decide Audiophile Sound. Through the brilliant exchanged conversations of techniques with laser-head manufacturers, we have mastered the technical characteristics and parameters measurement of laser-head. Taking anti-vibration, installation, layout, servo accuracy, packing these detail factors into highly consideration when designing. Stability of the player and music details restoration have unexpected enhancement. 3. A keep-going breakthrough on high standard. During developing HD-26, we are also applying for CE Certification. All designs are to meet international standards. The design difficulty is particularly in the EMC electromagnetic compatibility, as each wire’s layout does make impact. After numerous experiments, CE approved. With a good job in electromagnetic compatibility, music clarity improves significantly, and a quieter background. 4. Exchange ideas with experts. We involve their unique concepts in designing with a more coordinate power supply, more extensive music. 5. Decoding and filtering. After repeated researches and comparations, we finally decided to use decoder chip CS 439 from Cirrus Logic Company. You can find many famous brands are using this one, sound quality has been guaranteed. Filter circuit is also designed in this way in pursuing excellent sound performance. 6. replaying true sound. 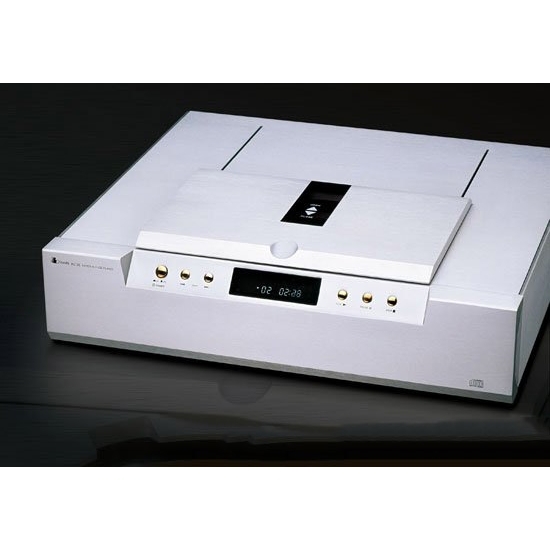 We pay highest attention to the detail’s design, following high standards, taking worthwhile strength, committed to develop an attractive CD player of greater musical flavor. 7. 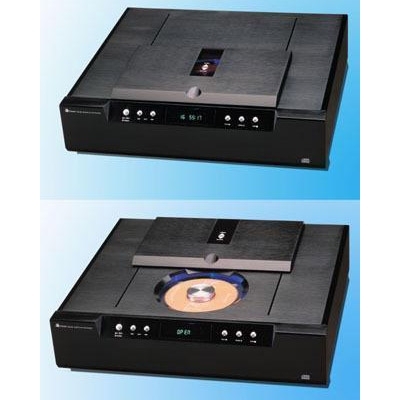 SANYO advanced optical system with improved top-loading mechanism of better stability. Philips servo circuit adopts Philips chips, completed high accurate clock system which ensure fast date reading capacity from CD discs, and improve linear distortion effectively. 8. 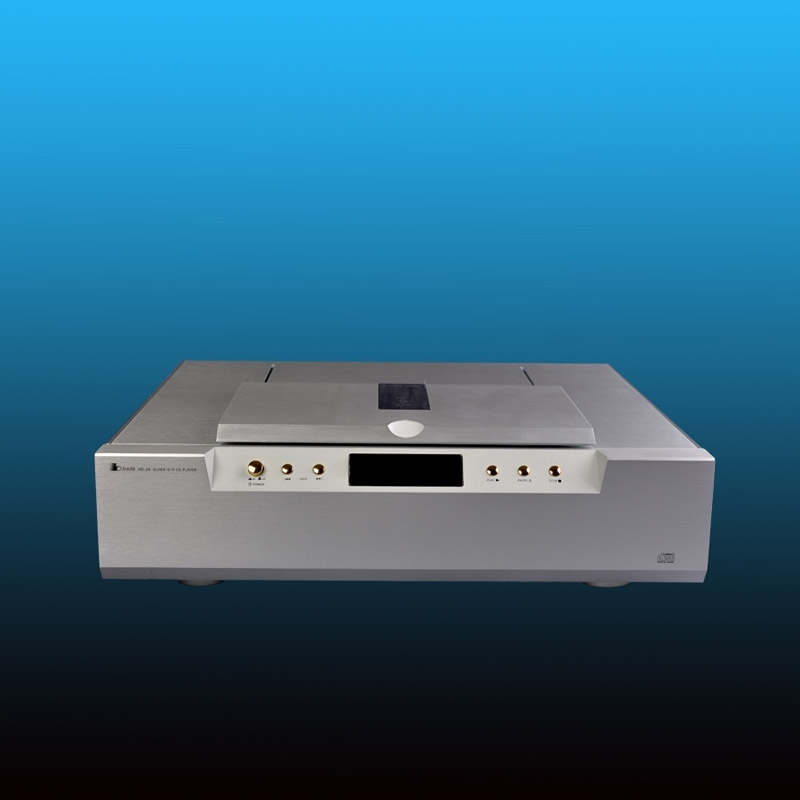 Two advanced R-transformers for analogue and digital power supply separately, less interference with each other, strong driving force, music riches in details. 9. Four kinds of audio outputs: tube outputs(TUBE), operational amplifier outputs (OP), balanced outputs (BALANCED)and coaxial digital signal output.